Katchafire - "Seriously" Live from The GoPro Mountain Games in Vail, CA 2016 with Jam in the Van. 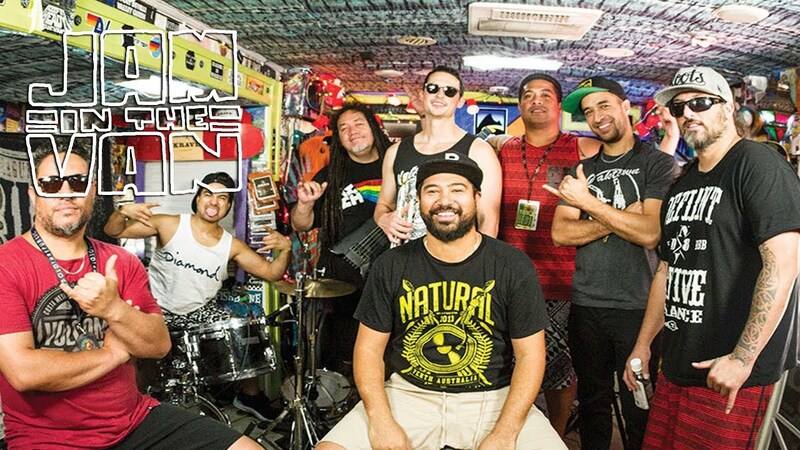 Check out Katchafire's other videos from this session! Give into the KRAVE, because life is meant to be meaty.